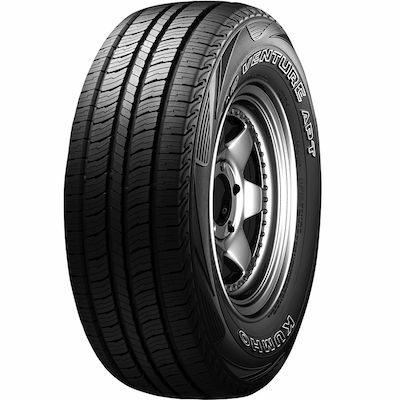 The Kumho KL78 is an on and off-road light truck tyre for jeeps, pickup trucks and sport utility vehicles. 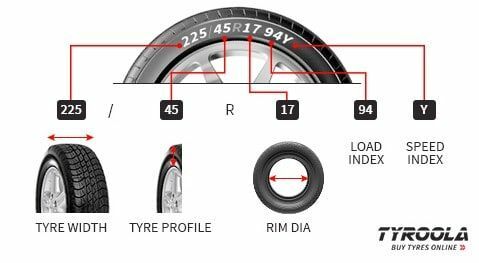 The tyre is made from a cut- and chip-resistant compound into a symmetric tread pattern with large, independent tread blocks. These features offer directional stability, deft steering response and traction in rough terrain. Deep circumferential zigzag grooves accompanied by multiple lateral grooves discharge water for hydroplaning resistance and wet weather traction. Groove tapering creates a self-cleaning ability to eject dirt and mud and to enhance traction on loose-surfaces.